Front Porch Friday: Meet Andy Lee! Sweet Friends I have been waiting to share this with you today!! 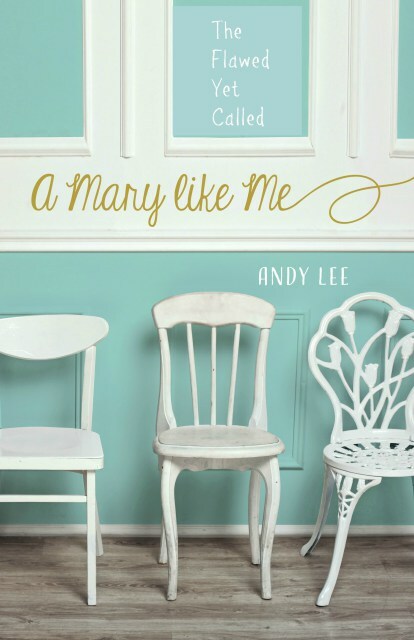 I literally had to force myself to wait for the scheduled day to publish this post because I am so excited to introduce you to Andy Lee and her new book A Mary Like Me. I am not usually a fast reader, but I could not put this book down. I dove right in and was hooked from the beginning. I needed to know more. I needed to learn more. Who were these biblical women? And why had I never heard this side of the story before? Perhaps the answer to that question is because I never bothered to look for myself! In A Mary Like Me, Andy introduces us to several famous women in the Bible. She teaches us about them in such an honest and transparent way that I felt as though her and I were sitting on the porch having a pot (not a cup but a pot) of coffee….probably a nice dark roast. The closer we looked at these women and their specific encounters with Jesus the more I began to relate to them. The more I saw myself in their stories. The more I understood them, and the more I started to understand myself. I can not encourage you enough to grab a copy of this book! Whether you are leading a study or just want to curl up and get closer to God, this one is a winner! Chopped full of scripture, journaling opportunities, and wonderful discussion questions this book is a joy to read for anyone desiring to know God on a deeper level. Please check out our interview below and be sure to grab a book today! A Mary Like Me is written to help us step out in faith following our God dreams. It unites our modern heart with first century “saints” who were named Mary, a name meaning bitter, rebellious, and defiant. They were called by God while in need of a Savior. In the presence of Jesus their weaknesses became strengths, and they did brave things for God. We will too. I love many parts, but I had the best time writing “Mommy Mishaps.” It was actually an addition to the book which I wrote seven years before a publisher picked it up. I think I had such fun with this chapter because I have become a better writer since I started this dream, and I struggled so much with mommy guilt when my kids were young. It was just fun to see the mother of Jesus having those “not so good” mommy moments too. Writing was no challenge; publishing was. A respected friend challenged my heart calling my dream to publish an idol. This set me back a year growing my platform, and platform—the coveted thing all nonfiction authors must have (an audience) took years to grow. It’s still not that big, but my agent found a publisher who wanted Mary. God is faithful. That Jesus wants them. He loves them. He is calling them flaws and all. No. I did it backwards according to the experts. 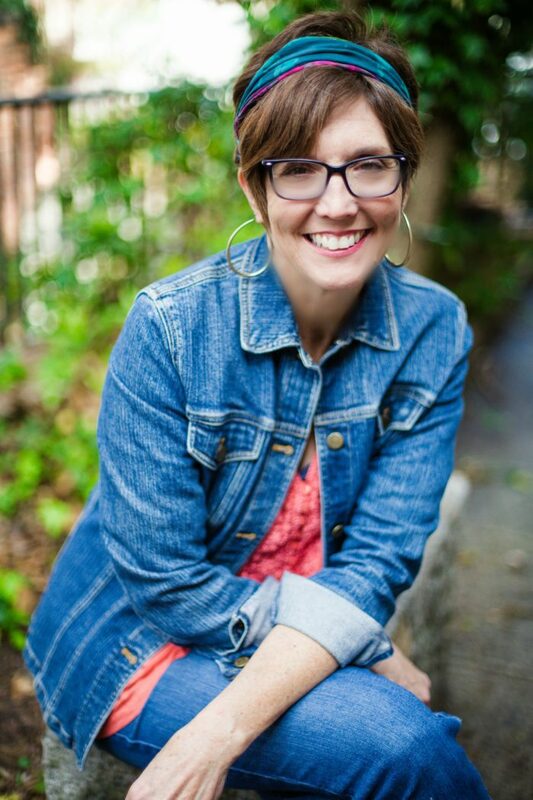 I wrote the book before I built my writing career, but this is how God directed me. There were frustrating days—days when it was taking too long to get it published, but I have no doubt that this was the way and the timing for me. Do you have any suggestions to help others become better writers? Practice, practice, practice. I did that through blogging. Attend writers’ conferences—consider them an investment. The publishing world is about networking and meeting other writers, editors, and agents. Join a national writing group like Word Weavers International. I’ve always loved words, and I think the dream has always been tucked away, but the past seven years of obeying the call to write A Mary Like Me has made me hungry to do this. I’m compelled now. Walk on the beach, read, treasure hunting (shop). Yes. I have to make my bed. I’m praying you are encouraged, strengthened, and drawn to Jesus by my words. Thank you for reading and encouraging me!